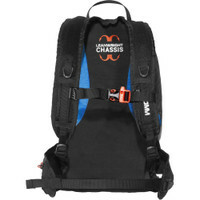 Getting the best fit for your build is crucial to running happily with a backpack. 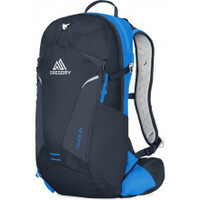 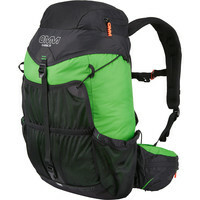 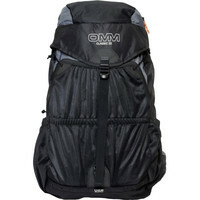 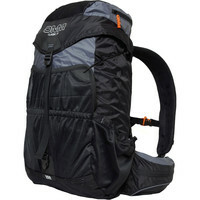 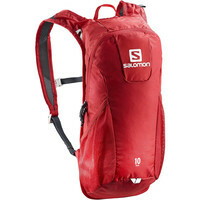 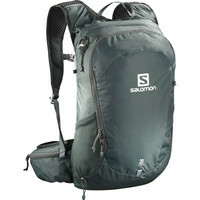 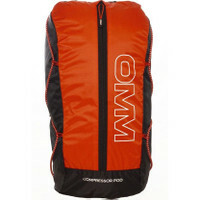 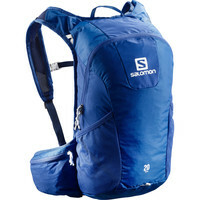 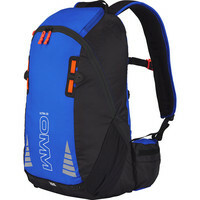 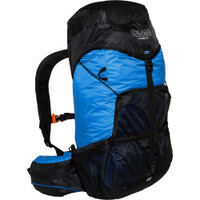 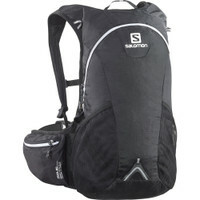 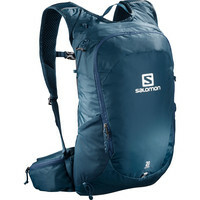 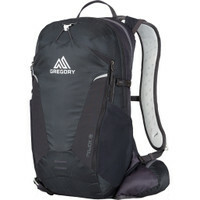 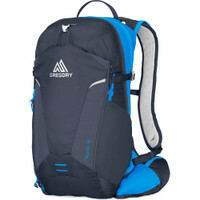 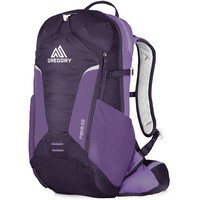 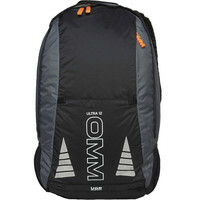 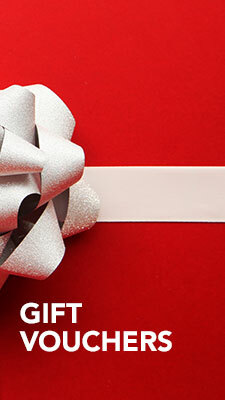 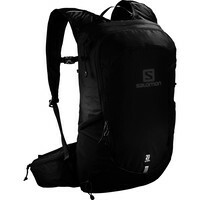 The contents of your bag shouldn’t assault your back; they need to sit snugly, at one with you and your running motion. 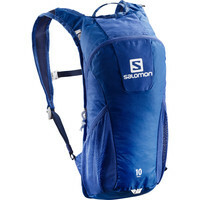 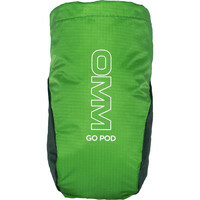 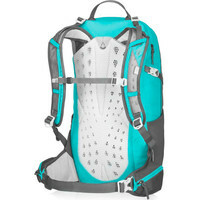 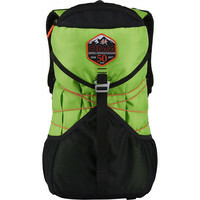 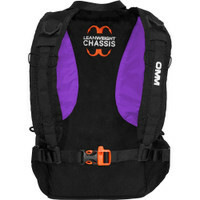 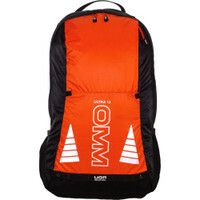 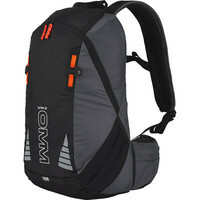 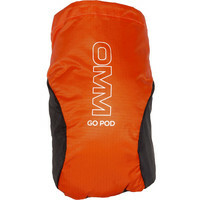 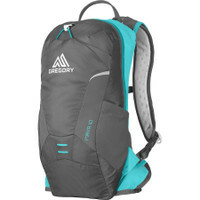 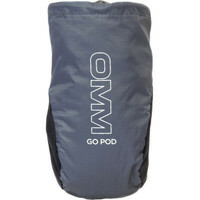 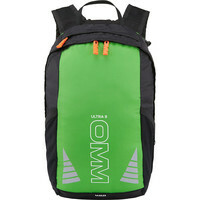 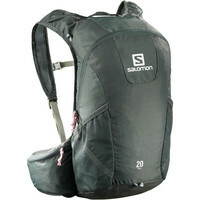 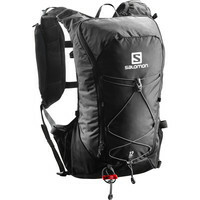 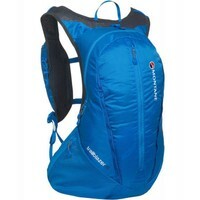 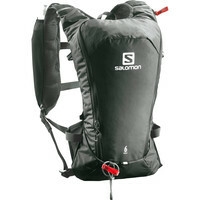 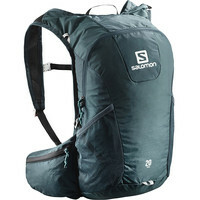 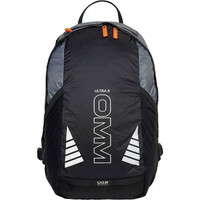 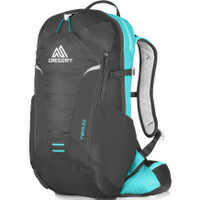 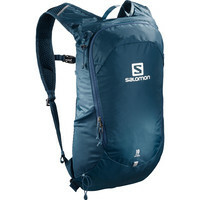 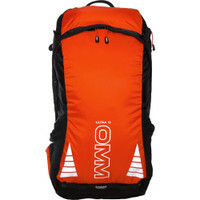 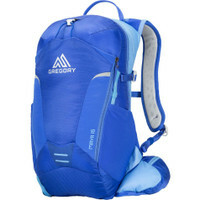 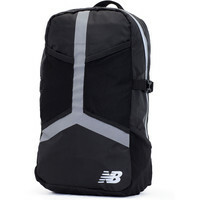 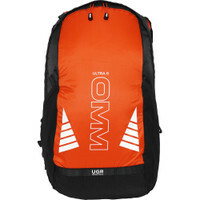 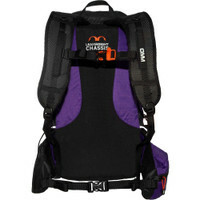 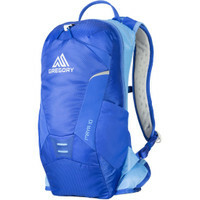 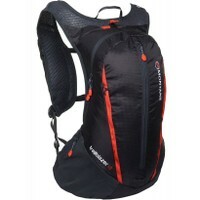 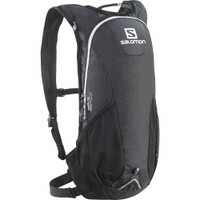 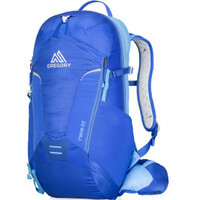 Running backpacks come in different volumes and fits, including women's specific. 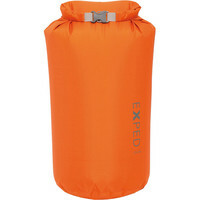 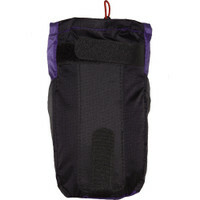 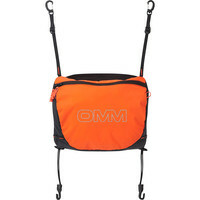 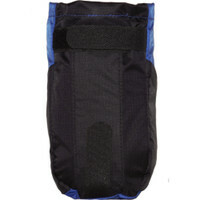 They are designed to be light and sit nicely on your shoulders without digging in anywhere, stabilised on your body by chest and waist straps. 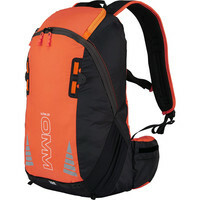 So, you just need to discover which running backpack is perfect for your needs. 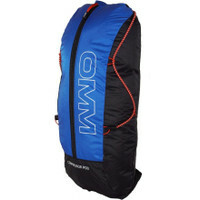 If you’re racing rather than commuting there are some great new running vests available which provide a balanced load and ready access to fluid and nutrition. 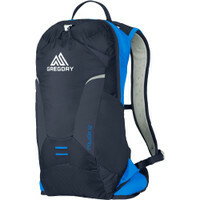 Do pop in store for advice and fitting if you’re local, otherwise the individual write ups for each bag should help you make the right decision.